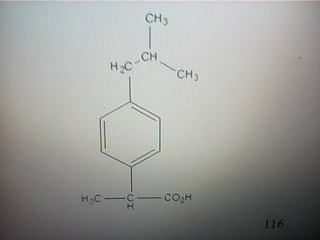 there is no formula of chemical compound , for which IUPAC name is to be given , please write the formula. What will be the oxidation number of Ni in. K 2 [Ni(CN) 4 ]?